Two years ago I started interviewing young adults who were either in the midst of battling cancer or had cancer as a child and were still dealing with the physical ramifications. In addition I interviewed the family and friends of Luke Romano who lost his valiant battle with cancer and I wrote about my son Nick who was my link to the world of cancer after he was diagnosed. Every young adult featured in this book gave back to the community and other cancer families through fundraising, sharing their experiences, offering a shoulder to cry or lean on, or leaving an inspiring legacy. Their journeys laid the groundwork for my latest book: What Makes Them Amazing: Inspiring Stories of Young Adults Fighting Cancer. From each young adult, I have learned that there is more than one way to get through cancer, to live with loss, to go on, or to give back; laughter and love can get you through almost anything; and there is always HOPE. My wish is that everyone who reads this book will realize that “Nothing is Impossible,” as Nick told his little brother Stephen and that you will give a copy of this book to anyone battling cancer. 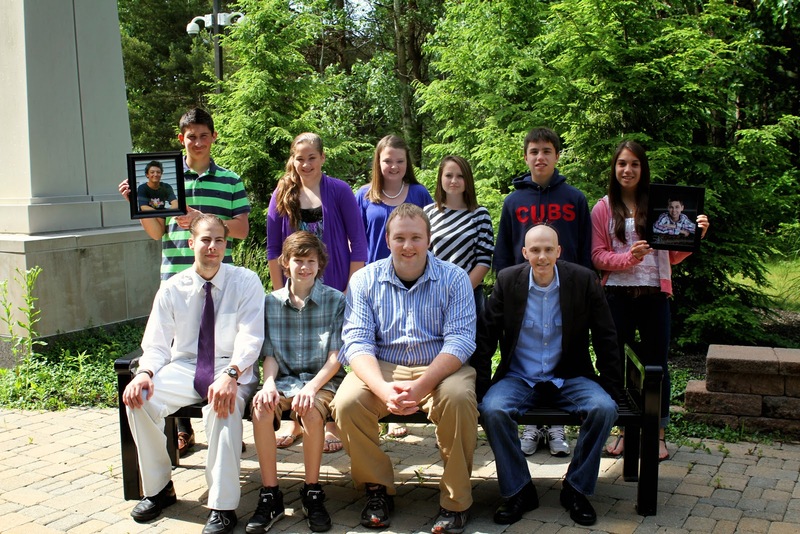 You don’t have to have cancer to appreciate the lessons these young adults share. You only need an open heart and mind. Proceeds from the sales of this book are donated to Nick’s Fight to be Healed Foundation. A copy of this book will be given to every pediatric cancer patient being treated at The Melodies Center for Childhood Cancer and Blood Disorders at Albany Medical Center as part of our mission to help children heal. If you’d like a copy of this book or wish to attend upcoming book events, please go to www.fighttobehealed.org for more information. These young adults touched my heart and I know you will be amazed.